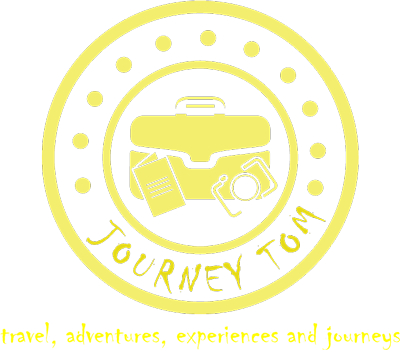 Welcome to journeytom.com. Travel is my main passion, I explore the globe in search of new experiences and epic journeys. I also work for a European tour operator so you could say travel is my life. On this site you will find ramblings of my adventures, stories and top tips along with some mini guides for destinations and cities.